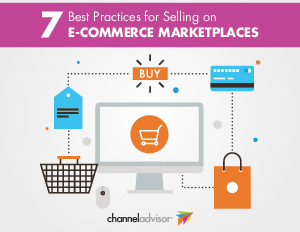 To sell more online, you must have a marketplace presence. Of course, you already know this. Savvy brands and retailers are well aware that competing online means capturing more market share from Amazon’s 100 million Prime members, eBay’s 168 million active global buyers and Walmart’s 127 million monthly visitors.